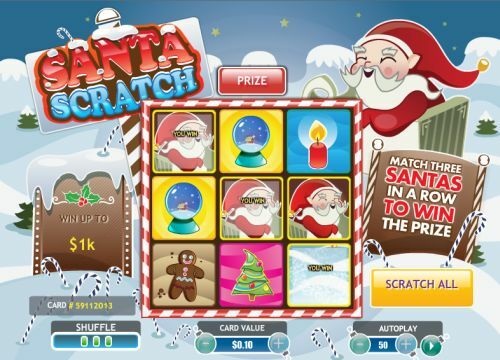 At the moment, the only Christmas Casino Game we have available for you which ISN’T a slot machine is Santa Scratch – a fun Christmas Scratch Card. Oh also Christmas Scratch. 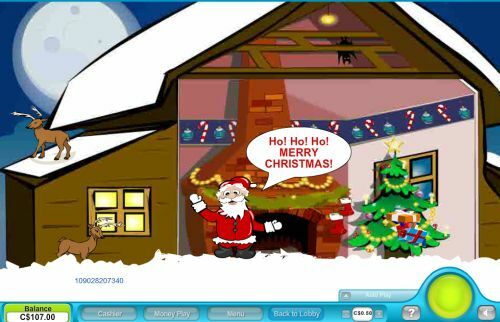 To read more about Santa Scratch, click here: Santa Scratch Card and also Christmas Scratch. 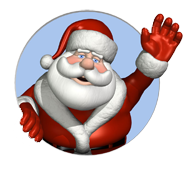 If you are looking for slots, then be sure to check out our Christmas Slots section.